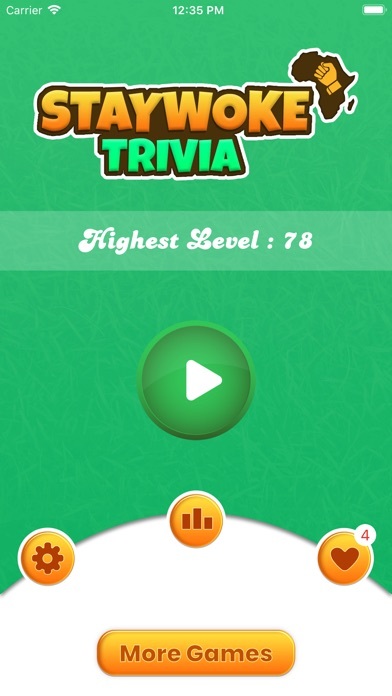 Stay Woke Trivia App Data & Review - Entertainment - Apps Rankings! 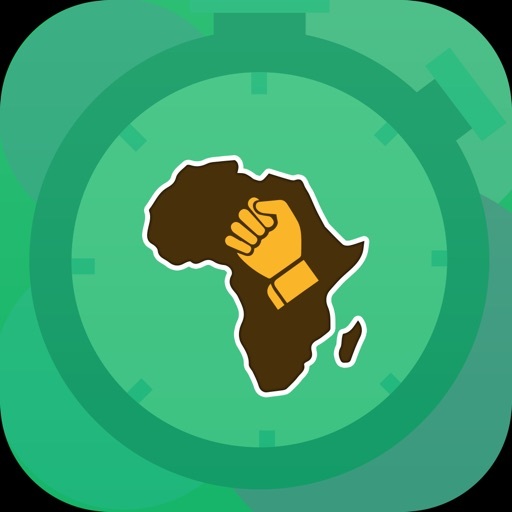 This app is meant to educate on black history . There are several aspects of black history that has been forgotten which we firmly believe should always be remembered. We cover all aspects of black culture from slavery , music, arts, pop culture , and many other topics . This app is meant to empower and boost confidence knowing how many great black people there are despite the struggles. This app is not meant to create any form of animosity but rather an appreciation of self and greatness of self. By default user will get 5 lives to play the quiz. Once all lives used and reach 0. 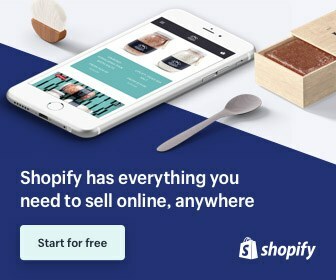 User will get 1 life after 5 minutes. If user wish to continue to play, they may purchase lives using In app purchase. The applications Stay Woke Trivia was published in the category Entertainment on 2019-02-09 and was developed by Medicine Network LLC. The file size is 43.39 MB. The current version is 1.0 and works well on 10.0 and high ios versions. 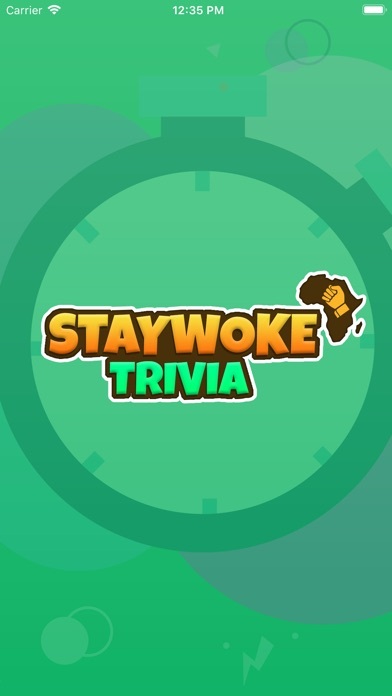 Do you like Stay Woke Trivia applications? Please share!